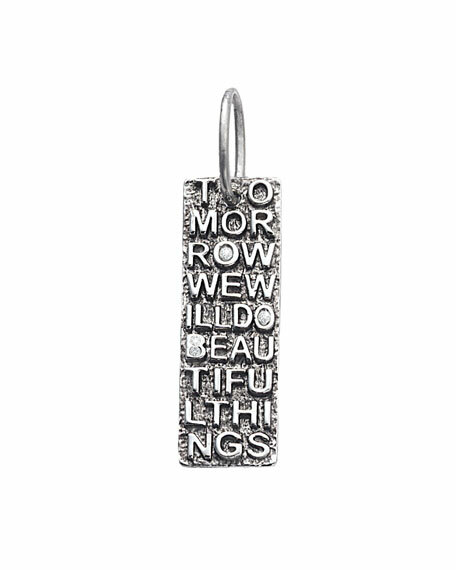 Sterling silver with engraved "Tomorrow We Will Do Beautiful Things" message. 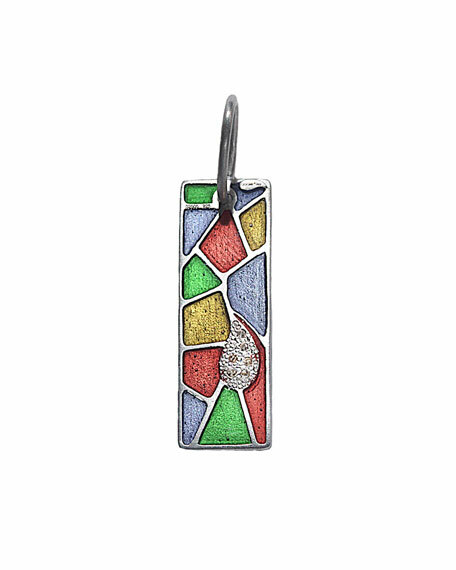 Bezel-set diamond accents; 0.05 total carat weight. Jump ring slides easily onto chain (sold separately).